"While I’m delighted to contribute to the breaking down of hetero-fascist biases, this was not the principal reason I started dressing to work as a woman. No doubt to the disappointment of colleagues in sociology, I never suffered from being born into the wrong gender. They’re unlikely to find sympathy in the reason I cross-dress. 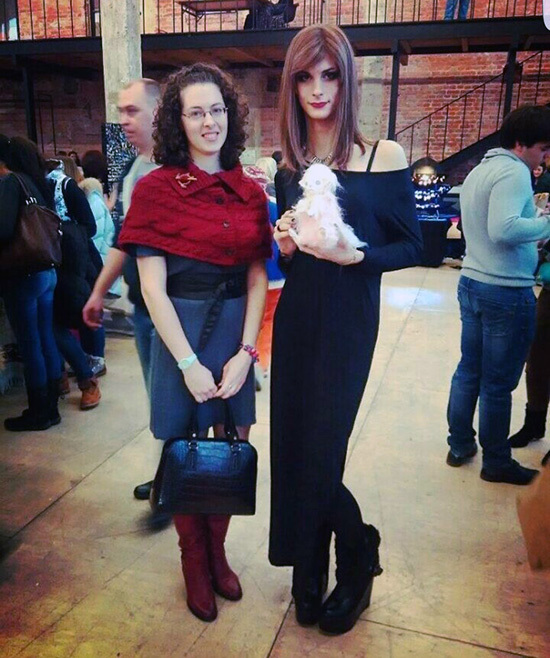 I dress as a woman because I like wearing women’s clothes. I like the look of the westernised feminine aesthetic. I like the feel of the silky fabrics on my body. I like the process of selecting outfits, matching up jewellery and shoes and putting on makeup." Read the rest of The Telegraph article written by Dr. Colin/Ciara Cremin, who startled his sociology students at Auckland University when he turned up to his lecture in high heels, pantyhose, full makeup and jewelry. Dr, Cremin has also written a book on the topic, Man‒Made Woman - The Dialectics of Cross-Dressing. 👠 The University of Auckland faculty directory page for Dr. Cremin. 👠 An NZ Herald interview with Dr. Cremin's about her new book. 👠 Dr. Cremin's Facebook page. A beautiful femulator and her female friend. Tasi - Can you add a link to this Femulate post after the links that appear at the end of the Sister House article? That's... I have never heard of her, but now I want to buy her book. Amazing. Thank you for bringing this to my attention! The article was interesting but most of the comments were typical of the type of people who read the DT. I read some of them and then stopped when I realised that I was losing the will to live. It will be folks like Ciara Cremin that will break down the barriers that keep so many in the closet. Dressing nice because it is nice to dress. I like the concept. A beautiful read about a beautiful woman. 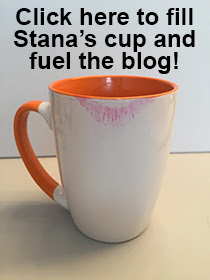 Thank you, Stana, for the links, I have eagerly begun reading more about Ciara and her book.